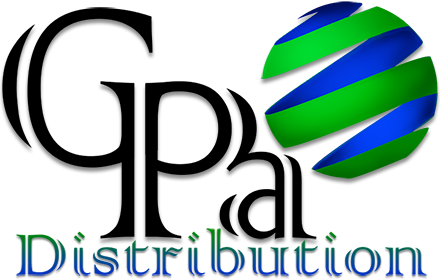 http://www.gpadistribution.com welcome’s links to this website [made in accordance with the terms of this linking policy]. Links pointing to http://www.gpadistribution.com should not be misleading. http://www.gpadistribution.com has no control over the contents of third party websites, and http://www.gpadistribution.com accepts no responsibility for them or for any loss or damage that may arise from your use of them. You agree that, should we request the deletion of a link to http://www.gpadistribution.com that is within your control, you will delete the link promptly. Contact Email: sales@gpadistribution.com,All Rights Reserved.